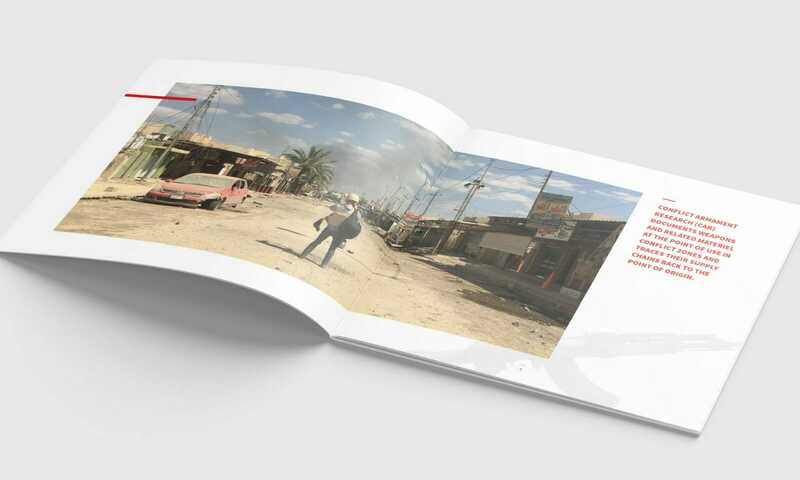 A short brochure highlighting the services and approach of this NGO. 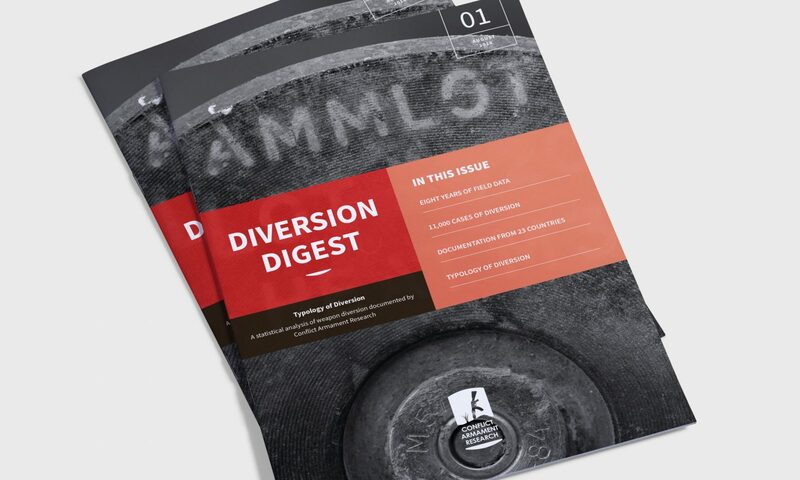 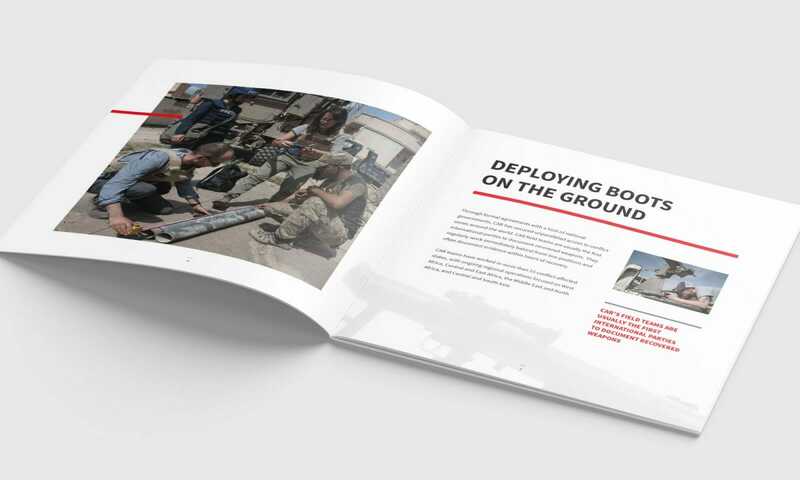 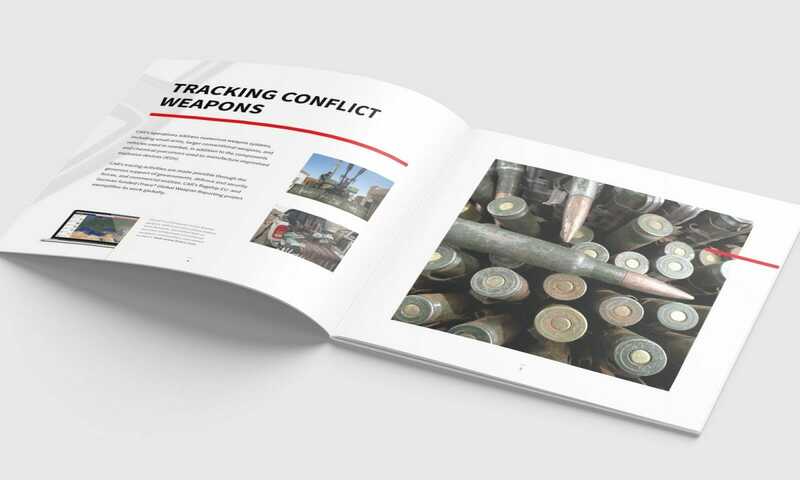 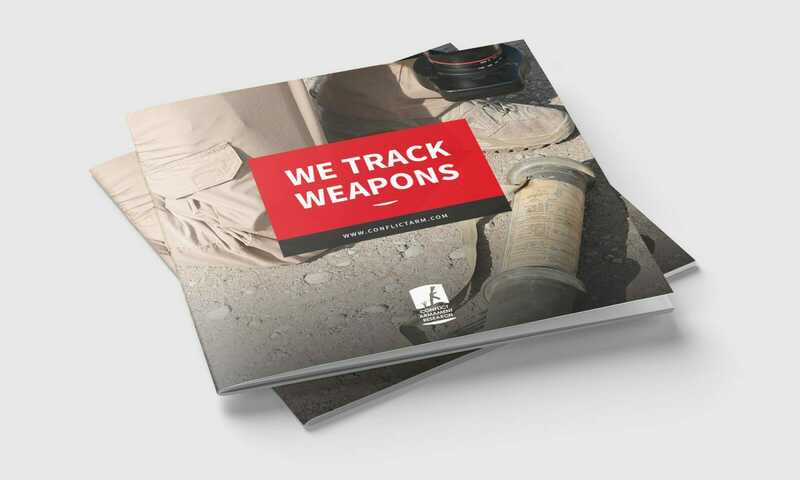 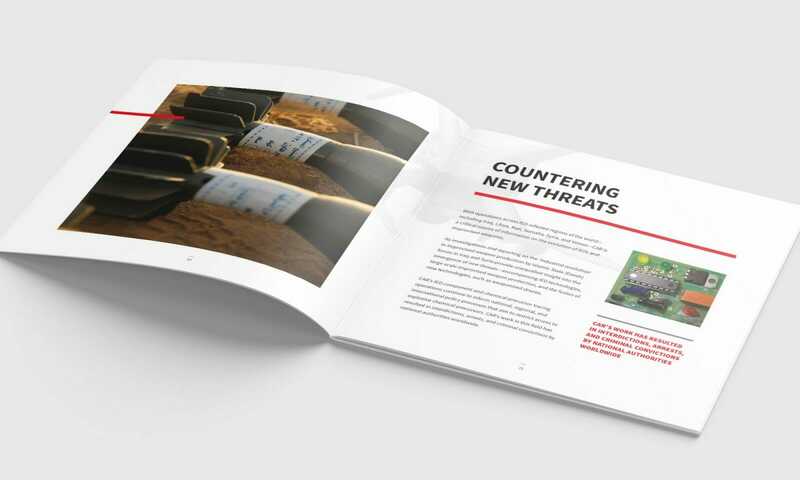 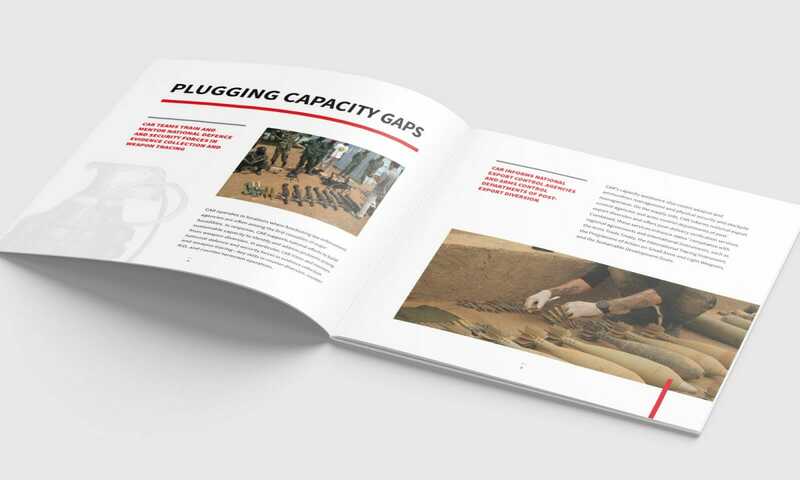 This brochure seeks to describe the services and approach of this leading NGO who track and trace weapons from various conflict zones. 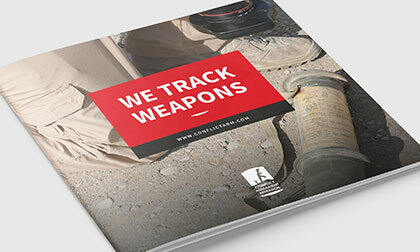 It maintains the brand devices and elements I have used in their reports to create consistency. 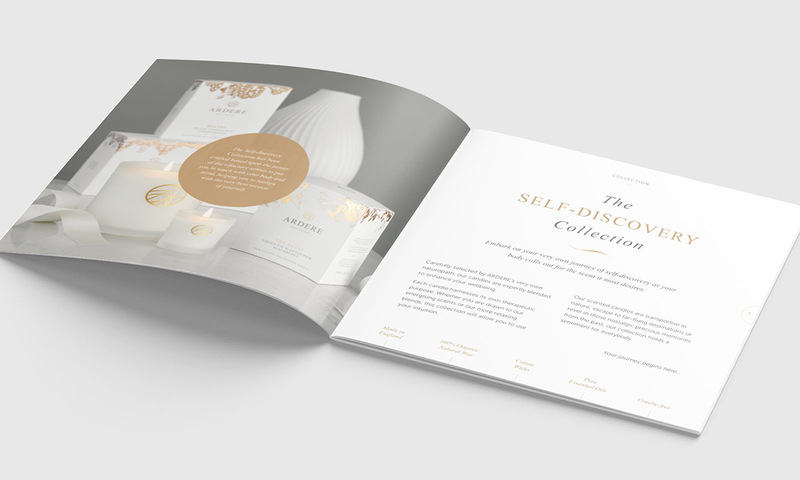 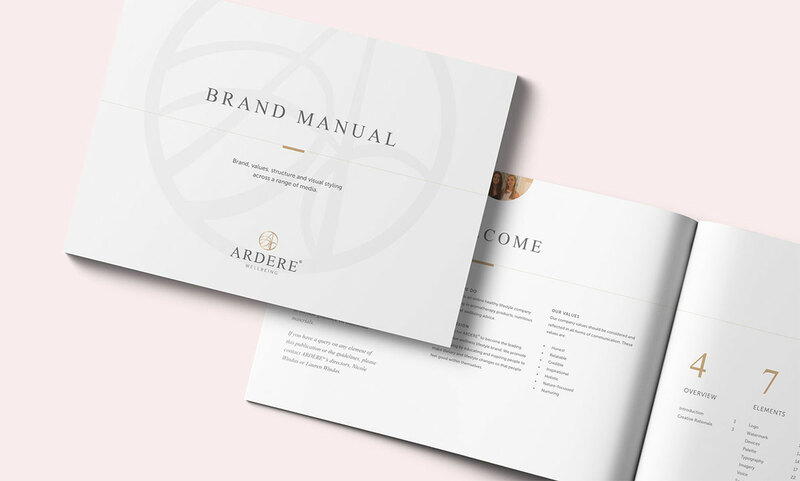 The brochure also uses halftone background images to add texture and ‘grit’ to contrast with the clean structure.